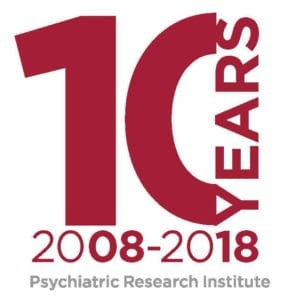 The Psychiatric Research Institute will host an educational symposium designed to introduce Arkansas’ medical professionals to some of the latest innovations in interventional psychiatry. “Interventional Psychiatry – Innovative Treatment for Depression” will be held Saturday, Nov. 9, from 8 a.m. to 12 p.m. in Room 8240 of the UAMS College of Public Health. This activity has been approved for AMA PRA Category 1 Credit™. The event is free; for information or to register, call (501) 526-8100.